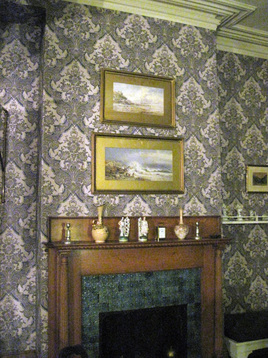 Historic Houses, Town Halls and Museums across this country have Custom Printed Historic Wallpapers that have been Screen Printed by Screen Art. In the past we printed these historic reproductions on a screen printing table and in most cases artwork and colour separations were rendered by hand to match as closely as possible to the original designs. These were truly artisan inspired papers. Today we render our art in adobe illustrator and have the originals photographed, colour corrected in photoshop and inkjet the finished products on top quality wallpaper stock on our inkjet printers. The results are astounding. We work with conservators, designers and curators to achieve the best and most accurate results. These results wouldn't have been achievable in the past. 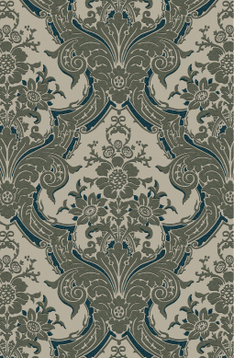 Designers love the new process and the flexibility it gives them with their reproductions and new wallpaper designs. 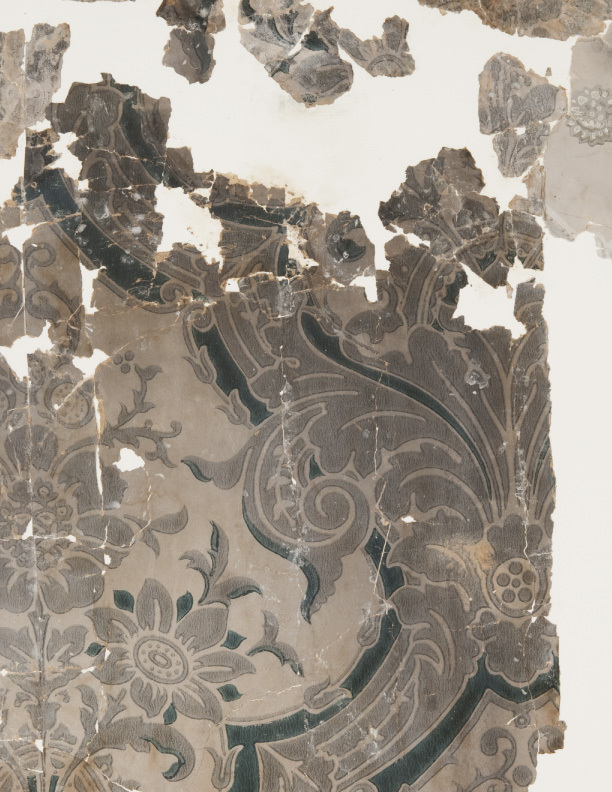 After the reconstruction of the artwork on the Historic Paper we created a digital file.